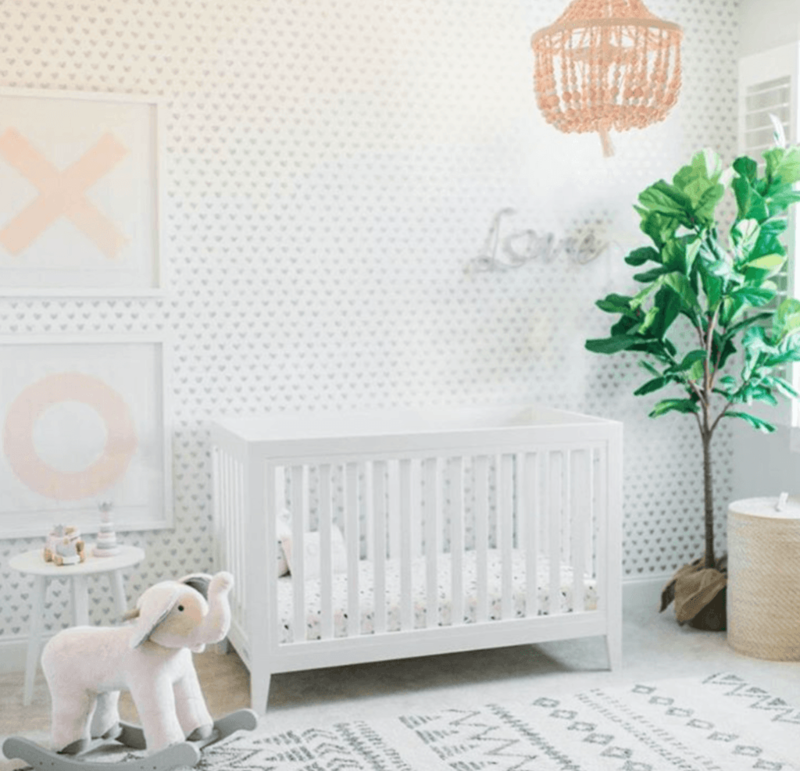 Pottery Barn Kids offers kids and baby furniture, bedding and toys designed to delight and inspire. Do wondrous things for girl rooms, boy rooms, baby nurseries and play rooms with comfortable, quality furniture. Create or shop a baby registry to find the perfect present.